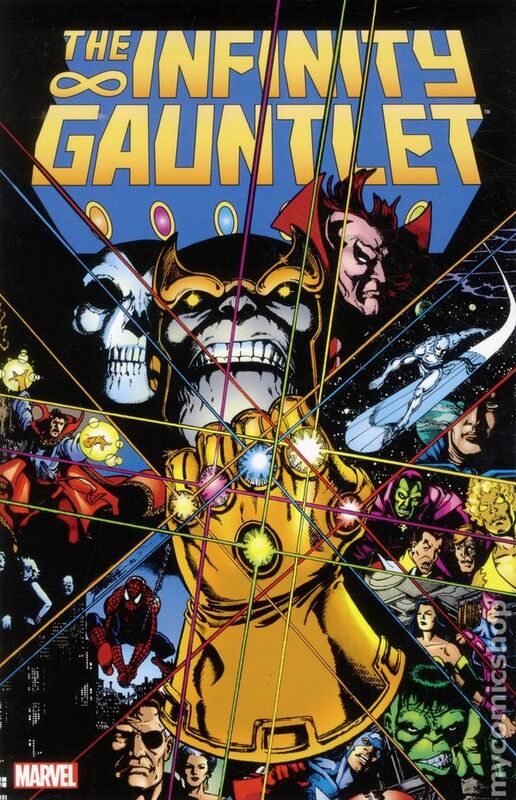 Lets have a look at Infinity War! 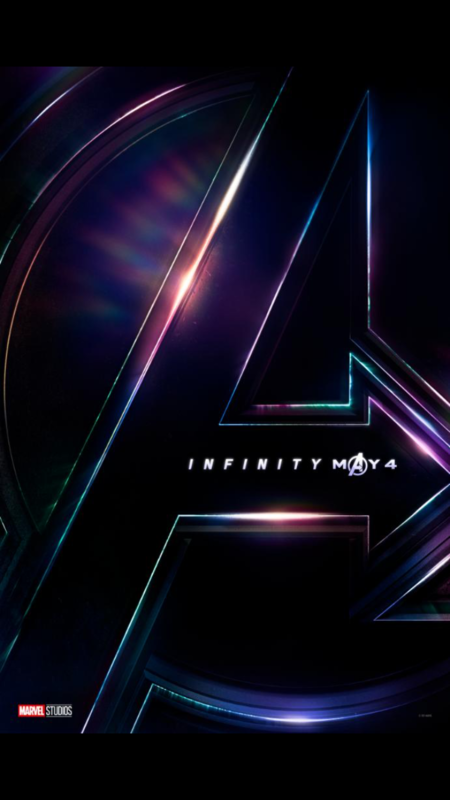 Infinity War trailer oh my god!!!!! 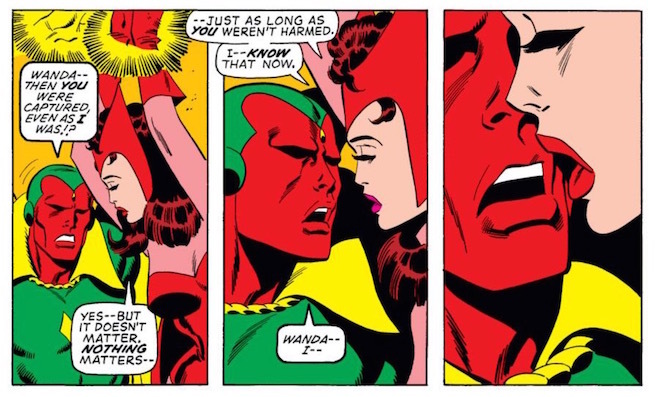 Vision and Scarlet Witch get it on ! !